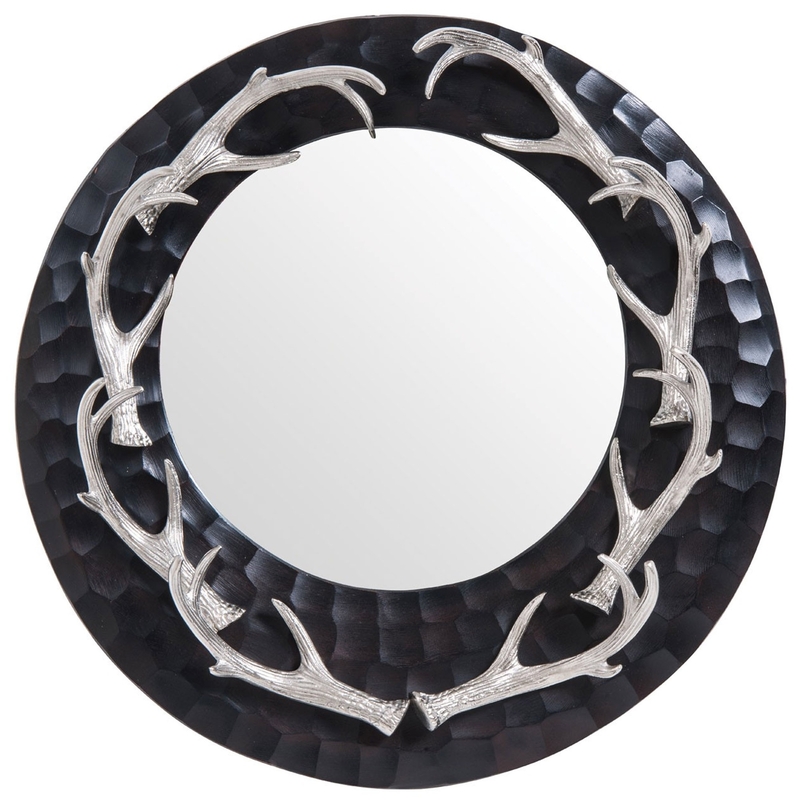 Add a contemporary style to your home by introducing this fantastic Antler Wall Mirror. This wall mirror has a gorgeous design that'll be sure to stand out and impress, whilst creating a warming and welcoming environment in any home. This wall mirror is created from Mirrored and Nickel given a lovely antler feature to make sure its a striking focal point in any room.